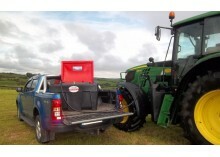 The 110 Litre Bunded Mobile Diesel Tank is ideal solution for diesel users looking to refueling small plant and machinery on site at a cost effective price. The Atlantis Portafuel 230 is a fully UN approved mobile diesel tank that comes complete with its own integral 12 volt diesel pump system. 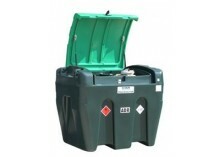 The Harlequin Transfuel 430 Litre Portable Diesel Tank is the ideal solution for diesel users looking to re-fuel quickly and efficiently on site. The Titan 430 Litre TruckMaster Mobile Diesel Tank is a single skin, ADR compliant IBC diesel tank that comes complete with an integral 12 volt pump system. The Atlantis Portafuel 440 is a fully UN approved and CE marked mobile diesel tank for the safe transportation of diesel fuel on the highway. 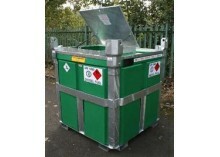 500 Litre Bunded Skid Bowser – Made from a tough steel construction. ADR compliant with full UN certification for road use. 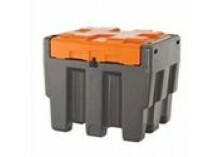 All bowser prices include delivery. The Titan 900 Litre TruckMaster Mobile Diesel Tank is a single skin, ADR compliant IBC diesel tank that comes complete with an integral 12 volt pump system. 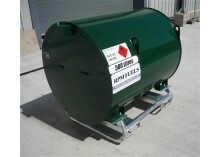 The 950 Litre Bunded Skid Base Bowser, from RPM Fuels and Tanks, is fully UN approved for the storage and carriage of fuel oils on the highway. 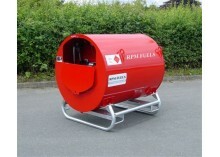 The RPM Fuels and Tanks’ 1000 litre bunded skid base diesel bowser is a robust bowser suitable for site and road use. Prices include delivery! 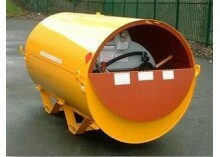 1500 Litre Bunded Skid Bowser – Made from a tough steel construction. ADR compliant with full UN certification for road use. Bowser prices include delivery. 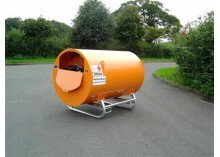 2000 Litre Bunded Skid Bowser – Made from a tough steel construction. 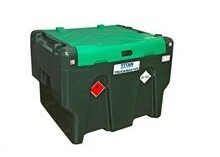 ADR compliant with full UN certification for road use. Bowser prices include delivery. 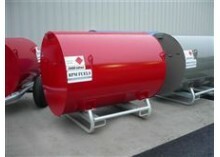 A wide range of bunded and single skin fuel bowsers and mobile diesel tanks from manufacturers such as Harlequin and Titan. Also road legal skid base bowser for the safe transpotation of diesel fuel on the highway.